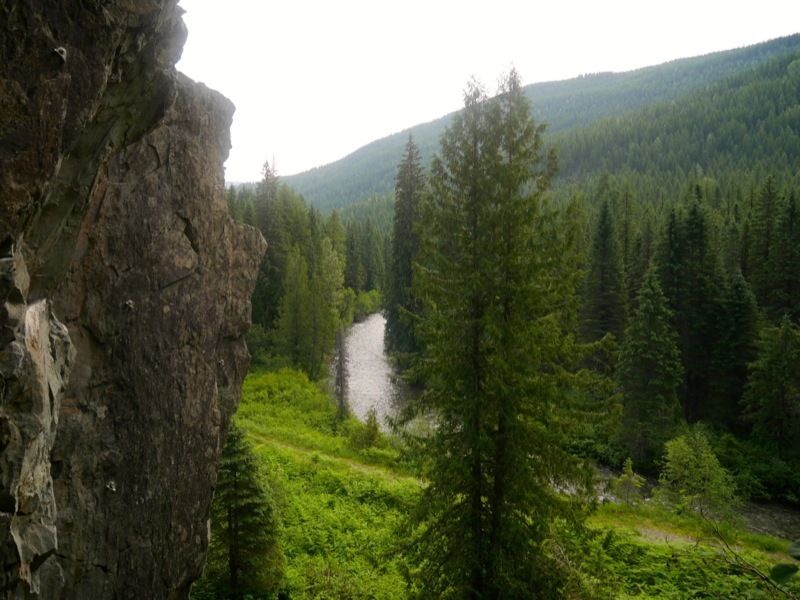 This east-facing crag boasts a great view of the Salmo River in a tranquil setting away from traffic. 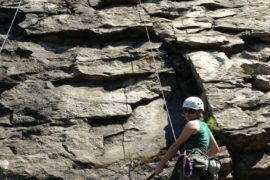 It is located in the woods across the highway from the Hall Siding climbing area. 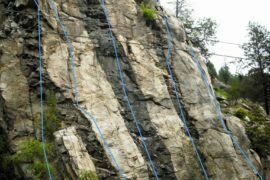 (See page 76 of the West Kootenay Rock Guide.) 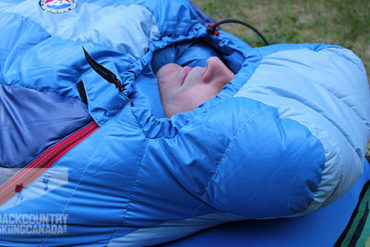 To access it, though, you must take an earlier turn-off. About 800 metres south of Hall Siding Road there is a dirt road by a Forest Fire Sign to your left. (If you’re approaching from Nelson, you’ll only see the back of the sign.) Turn onto this good-quality road and after 300m turn right at the fork and after 400m turn right again down a narrow track through the trees. In another 200m you’ll come to a grassy parking area. You’re now across the highway from the Hall Siding climbing area. Walk east into an opening in the forest and pick up a flagged trail that takes you to the old railroad line (it’s a five-minute walk). 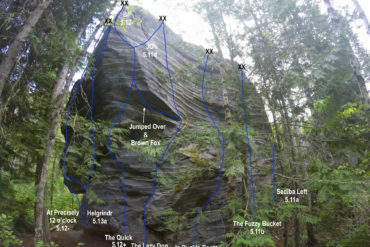 Turn right and walk 10m to see the 15-metre-high crag on your right. There is a short trail on the left to access the base of the routes. 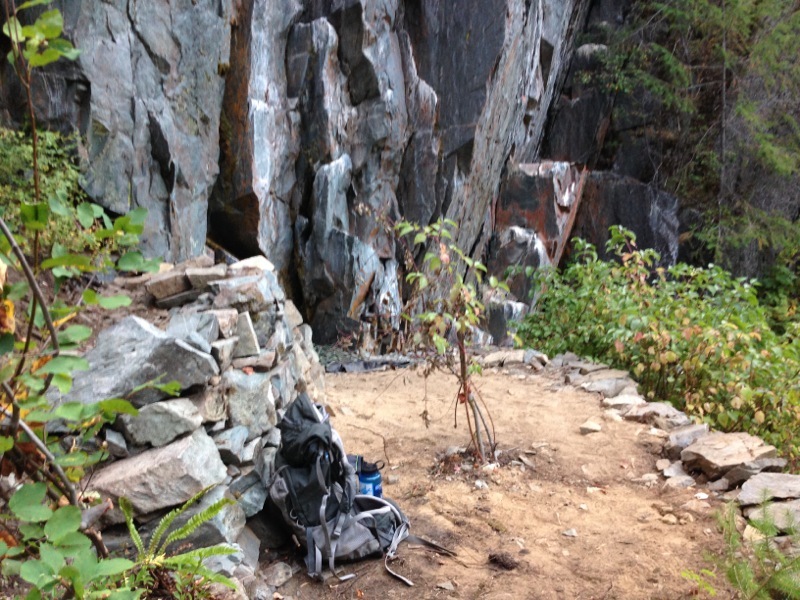 For detailed route descriptions please download the West Kootenay Rock Guide updates. 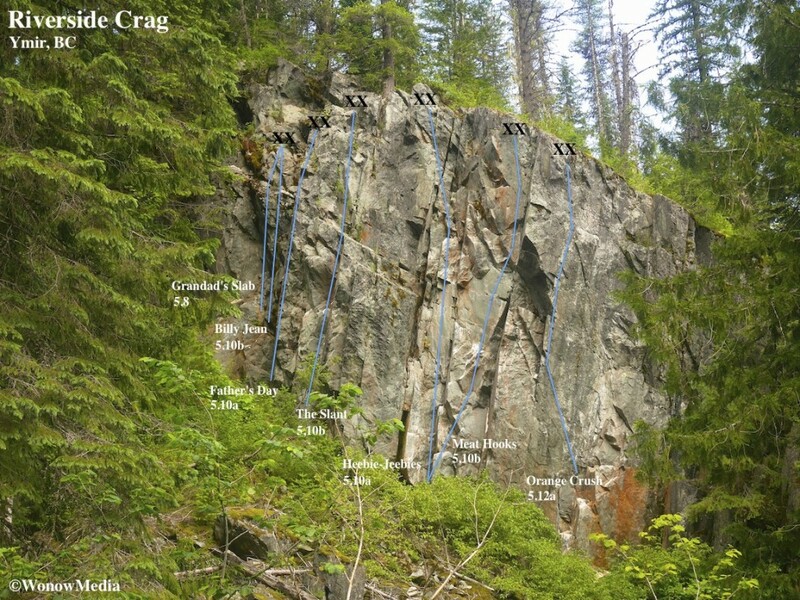 Riverside Crag Rock Guide Updates: This is the 14th in a regular series showcasing the new rock climbing routes in the West Kootenay Region of south-central British Columbia. 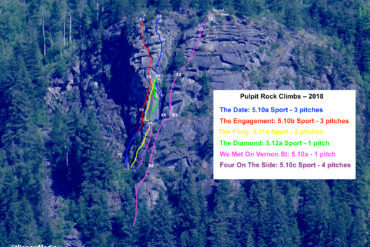 For written descriptions of these and other routes, download the West Kootenay Rock Guide updates. 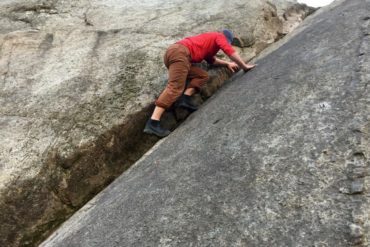 Breaking News: A good samaritan has done a lot of work at the base of Riverside Crag. They’ve built two retaining walls and flattened an area so it’s now a decent spot to bring your kids. 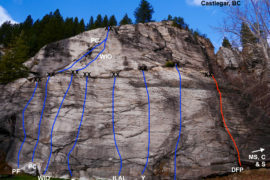 There’s also a large flat stone at the base of Orange Crush now that a belayer can stand on comfortably.